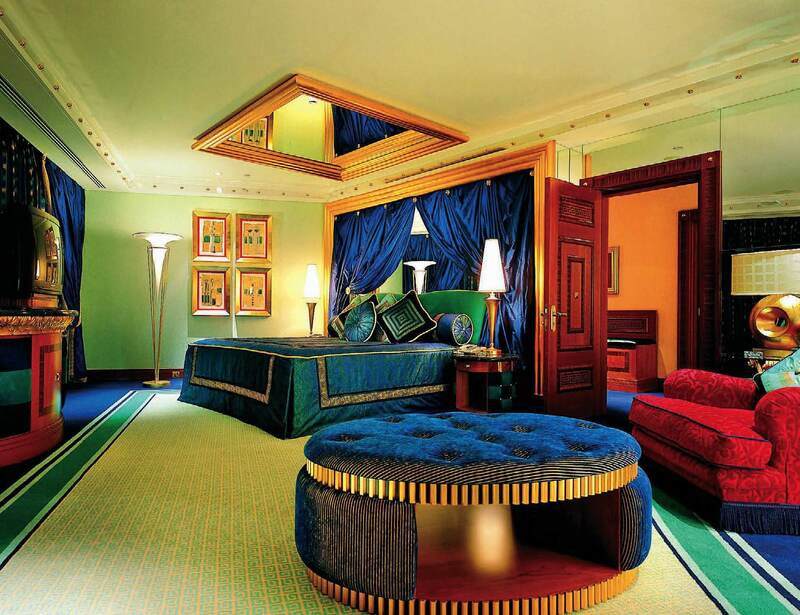 Dubai has emerged as a destination of domineering stature, one which has got no rival on the planet. This statement is adequately attested by giant landmarks like Burj Khalifa and Dubai Mall which sit haughtily on the land of Dubai and bask under the riveting attention they receive throughout the year. With Dubai tour being rolled out on net, even people with modest means can plan that dream trip to this dream destination. Crooning on the dunes: No, you don’t exactly need to croon, but your hormone levels would be so high in thrill that we dare you to stop yourself from screaming aloud! Dubai is a destination for the dune-lovers, or to be precise for those who always wanted to step foot on such phantasmagoric deserts which we only hear or read about but never see face-to-face. Enjoy camel rides or jeep safaris or simply walk bare-footed and feel the sand-laden air strike your face- these dunes are all yours! 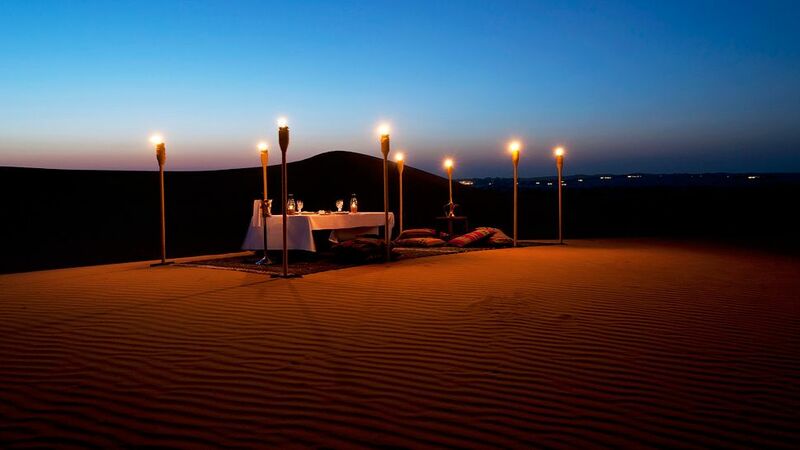 Luxurious dining: If you are en route to Dubai under romantic honeymoon packages, then you should treat your spouse with some luxurious dinners by the beach or on the desert. Dining at desert is no longer a distant possibility, and the beach outside the Burj Al Arab offers you an intensely memorable dining experience! Kidding around: In case, you are with your kids, then we can assure you that you will never run out of attractions. From the Indoor Skiing to KidZania to the Dubai Aquarium, this destination is where you can simply turn a kid with your kid. Checking the best of the best: Dubai houses some of the best attractions of Dubai which the world has to offer. If Burj Khalifa is the tallest manmade thing on the planet, then Dubai Mall is the largest mall and the Burj Al Arab is the most talked-after hotel! Just check them out one by one! Mosques and souks: The mosques and souks are quite unique attractions which you must not skip during your stay. So when it comes to Dubai, there should be no looking back! Just toss your clothes inside your trunks and get ready for the adrenaline rush! This entry was posted in Dubai, Things to Do and tagged Dubai Guide, Luxurious dining, Things to do in Dubai. Bookmark the permalink.